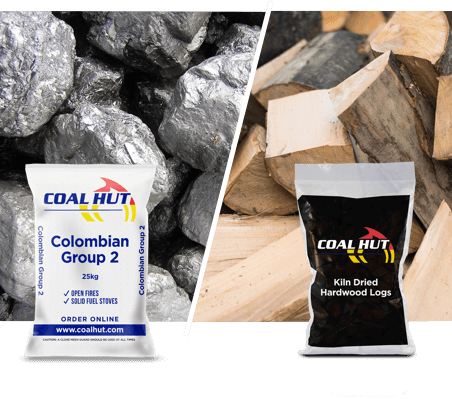 Perfect bundle for smaller open fires and for use in multi-fuel stoves. 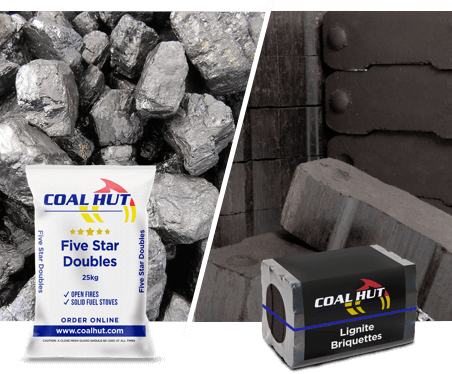 Our Five Star Doubles contain premium grade medium sized pieces of coal which have been selected for their high heat output and long burn time. 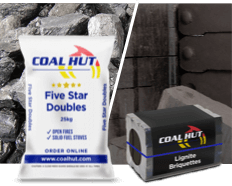 Our Lignite Briquettes burn with a long flame and have a greater heat and burn time than traditional logs. Each bale contains 18 individual briquettes. 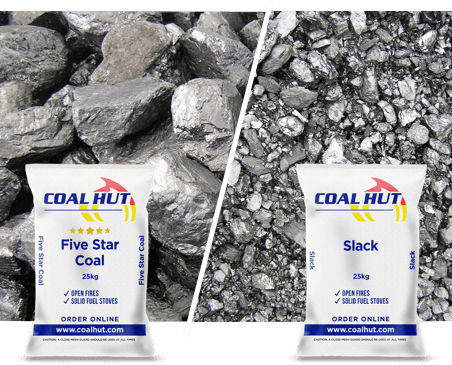 Both products are suitable for use in both open fires and multi-fuel stoves however should not be burnt in smoke control areas.